Bruntwood has revealed the name of its new flagship development coming to the market at Alderley Park in Cheshire. 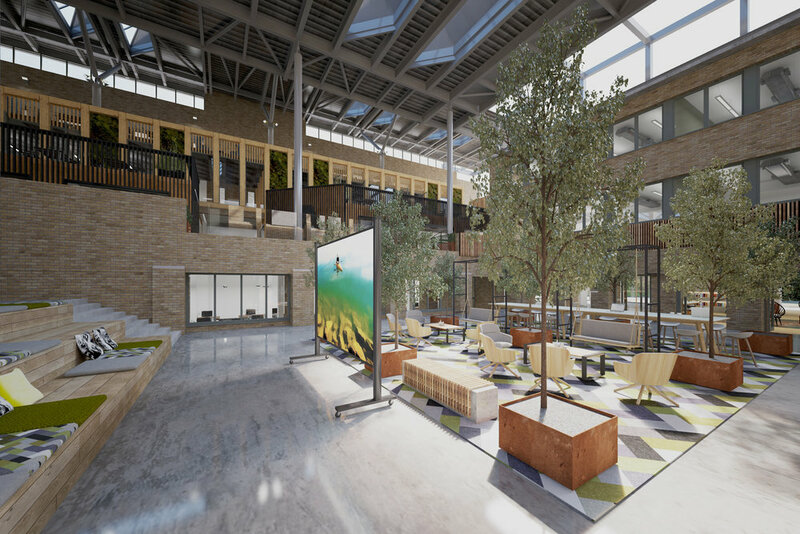 Glasshouse will offer 150,000 sq ft of high specification, collaborative workspace to tech companies and forward thinking, innovative businesses. The name was chosen to reflect the spirit of innovation and the flourishing of ideas evident at the Park. Glasshouse, due for completion in summer 2019, will provide co-working, serviced, managed and leased space options. 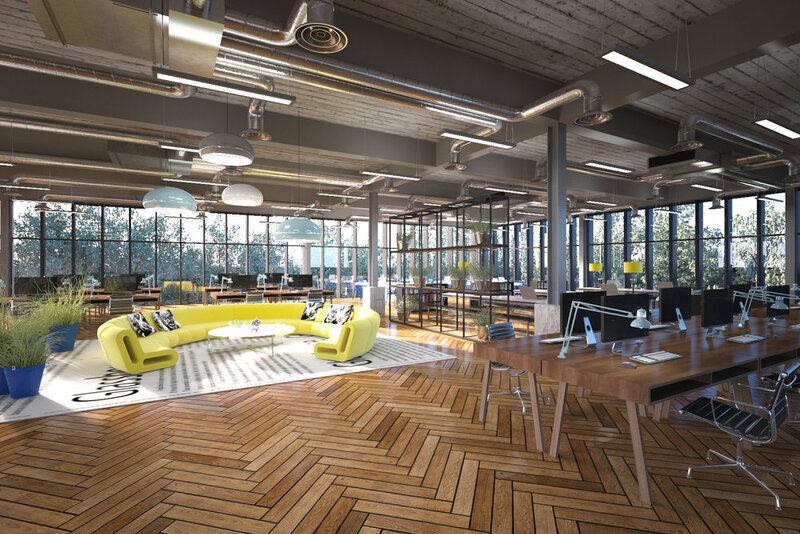 Companies will be able to take as much or as little space as they need, in a choice of configurations and layouts, whilst the flexible space will allow customers to expand as their businesses grow. Alderley Park also offers next-generation, ultra-fast 100GB WiFi connectivity. The arrival of Glasshouse underlines Bruntwood’s commitment to the development and expansion of Alderley Park and its focus on science and technology in the UK regions. Overlooking farmland on one side and woodland on the other, companies in Glasshouse will have access to all the amenities that Alderley Park has to offer, including a gym, football and cricket pitches, cycle and running trails. Bruntwood has also recently secured planning permission for 20,000 sq ft of dining and retail space at the Park, which includes an 8,000 sq ft pub and restaurant in the grade two-listed Tenants Hall, a farm shop in the former Stanley Arms and 21 newly created hotel rooms.